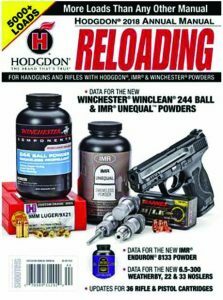 HODGDON 2018 ANNUAL RELOADING MANUAL, by Hodgdon Powder Company. 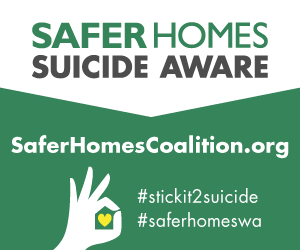 ©2018. Published by Outdoor Sportsman Group, Dept. TGM, New York, NY. Price: $9.99. Available at most bookstores, and many gun shops. 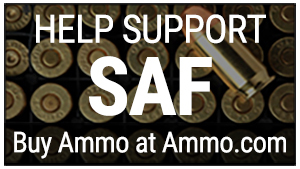 There are load recipes provided for nearly four dozen handgun cartridges, ranging from the 22 Hornet to the 500 S&W Magnum, and including handgun loads for the 45-70 Government cartridge. There are two varieties of loads for the 45 Colt (Not Long Colt, as there was never a Short Colt.) and the 38 Special; the original revolvers, and replicas designed for lower pressures and the more modern handguns capable of handling +P loads. For each of the cartridges the loading data provided includes the bullet used—weight, brand, type, diameter, and the overall loaded cartridge length. Additional information includes case brand used, trimmed length, test barrel length and rifling twist, plus primer brand and size, such as Federal 205M, Small Rifle Match. This information is followed by numerous suitable powders for each bullet tested. For the .223 Remington cartridge, with bullet weights from the 35 grain to the 90 grain, there are nearly 400 different loads using the different powder brands. For each load the powder brand and type is listed with a starting charge in grains, followed by the achieved velocity in feet/second and the pressure in CUP or PSI units. This data is followed by listing maximum loads which should never be exceeded. As an example, loading the Hornady 60-grain V-MAX bullet in a Winchester case ahead of 24.0 grains of H4895 powder using a Winchester small rifle primer is listed as a safe load. It has velocity of 2,918 feet/second and a pressure of 37,600 CUP. Two extra grains (to 26.0) results in a compressed powder charge and a pressure jump of 12,500 CUP. Hodgdon’s 2018 Manual is probably the best value on the market for timely handgun and rifle cartridge reloading data—no shotshells. It doesn’t cover every cartridge available, nor data for every available powder, but it’s still an excellent source for data.